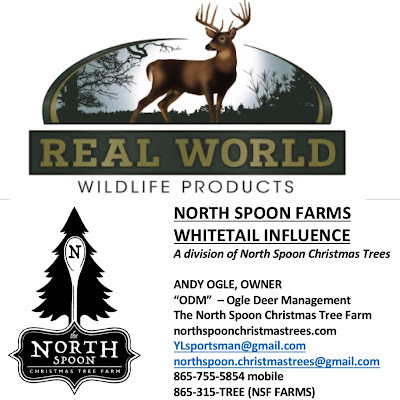 The North Spoon - Christmas Tree Farm : Last Day to Pre-order your Christmas Tree!! Today, October 30th is the last day we can accept the discounted pre-order of Christmas Trees. You may still order and pay for your trees online with our order form, but prices will be our standard price list.